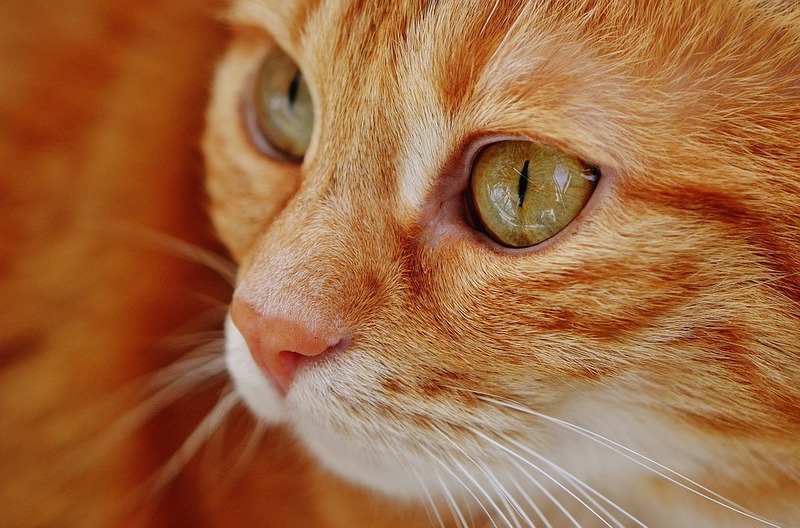 Below is some information on a further three diseases that are common in cats. It can also be fatal (especially with young un-vaccinated kittens). To prevent this virus it is very important to vaccinate your cat as it provides very good protection. Even indoor cats must be vaccinated against this disease. This was the first disease in cats to be caused by a virus. It is a very worrying and dangerous disease in cats as it survives for a long time in the environment- up to several years and it is resistant to many disinfectants! Feline parvovirus is spread by direct faecal-oral contact or indirectly following contact with objects such as bowls/litter trays/bedding or within the environment itself. 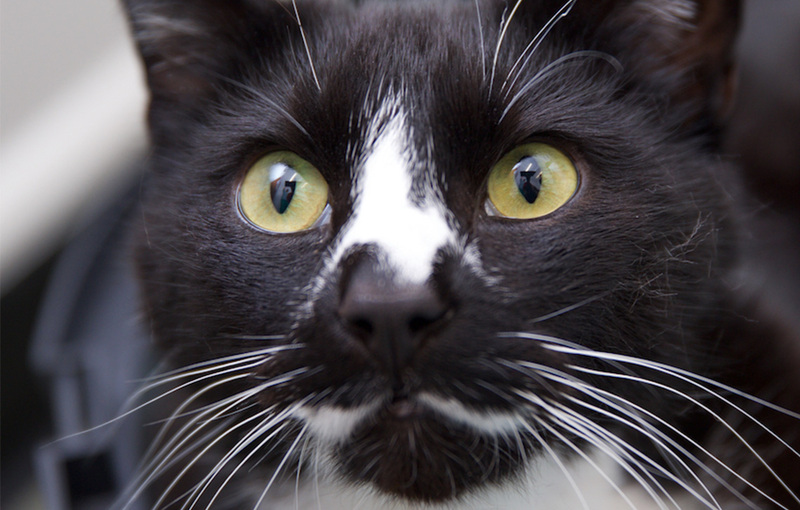 Infected cats can excrete the virus for at least 6 weeks. Importantly this virus can also be transmitted by dogs, which is another cause for concern. There is no specific treatment available and any suspected cats with parvovirus must be quarantined in an isolation area and care must be taken to prevent transmission of the disease. 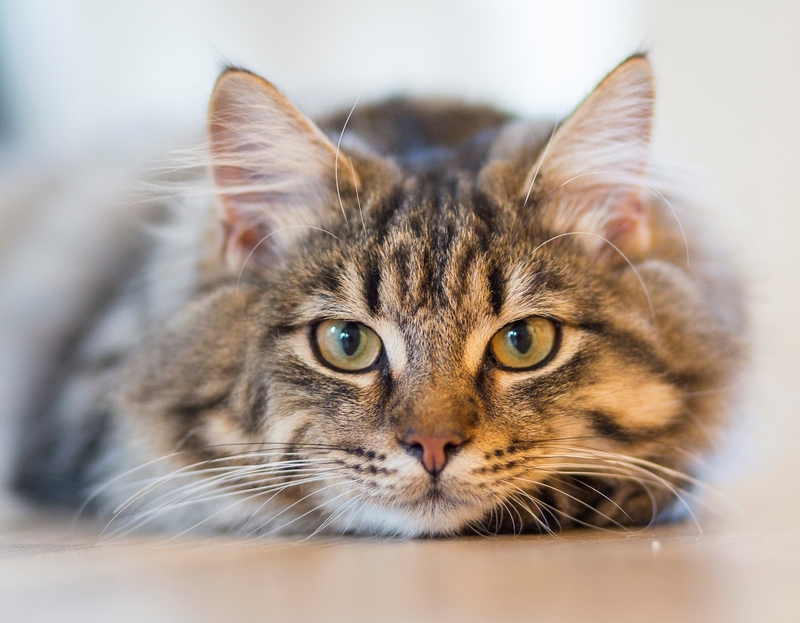 Intravenous fluids and antibiotics are crucial as well as other medications to help with the symptoms of the virus but unfortunately even with veterinary treatment a high proportion of cats die as a result of dehydration and secondary infection. This is a highly infectious virus and is a major cause of upper respiratory infections or cat flu in cats. This is transmitted by direct contact, inhalation of sneeze droplets, objects such as bowls/trays or via a contaminated environment (including cat bedding/grooming tools) of an infected cat. 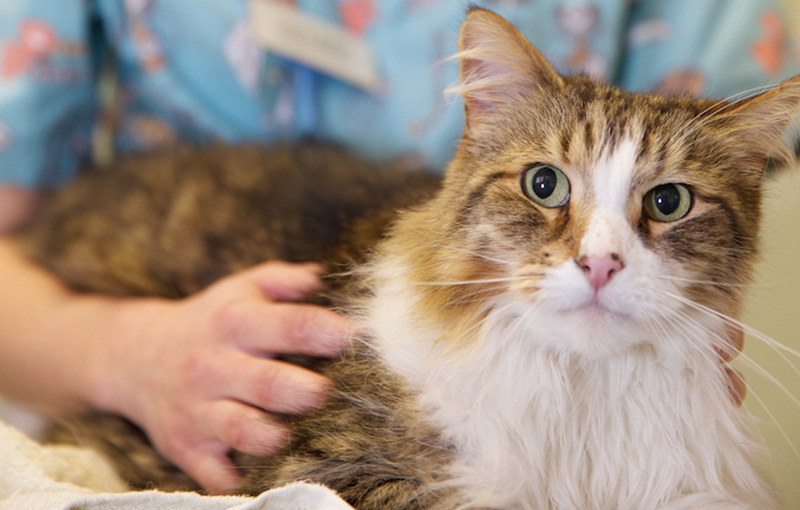 Infected cats will become lifelong carriers of the disease. This will not be a problem for that cat or a risk to others all the time but some cats are intermittently affected by the disease and sometimes can shed the virus again (and at this time of shedding can be a risk). Usually these periods are caused by stress or if the immune system is suppressed. Coughing can sometimes be a symptom too. Swabs can be sent to a laboratory for testing for diagnoses of the virus. 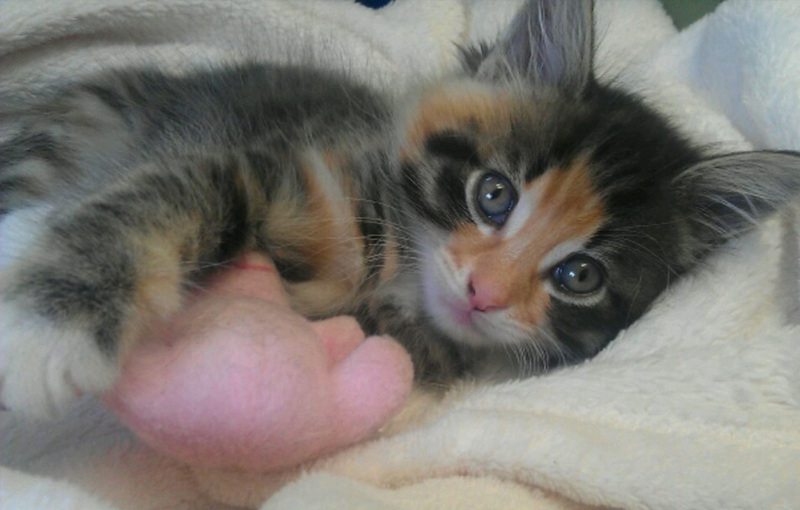 Vaccinations in kittens are very important to reduce the severity of clinical disease. Watery eyes, normally affecting one eye, before being transmitted to the other. Sometimes mild sneezing and nasal discharge can occur with this infection. This is painful and uncomfortable to cats and they often partially close their eyes to help with this. As the disease progresses severe swelling and reddening of the eyes can be seen, as well as a thicker yellowish discharge. Chlamydophila felis is passed on mainly through direct contact between animals and can be a big problem in multi-cat households/rescue centres or places with colonies of cats. Again vaccination can help with protect cats and there is treatment to help resolve the clinical signs. It is a fragile bacterium and does not survive for long in the environment. 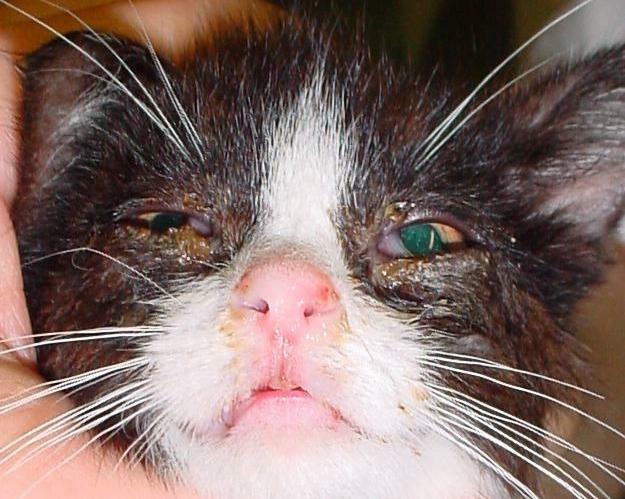 This disease is most commonly seen in kittens between 5-12 weeks of age.